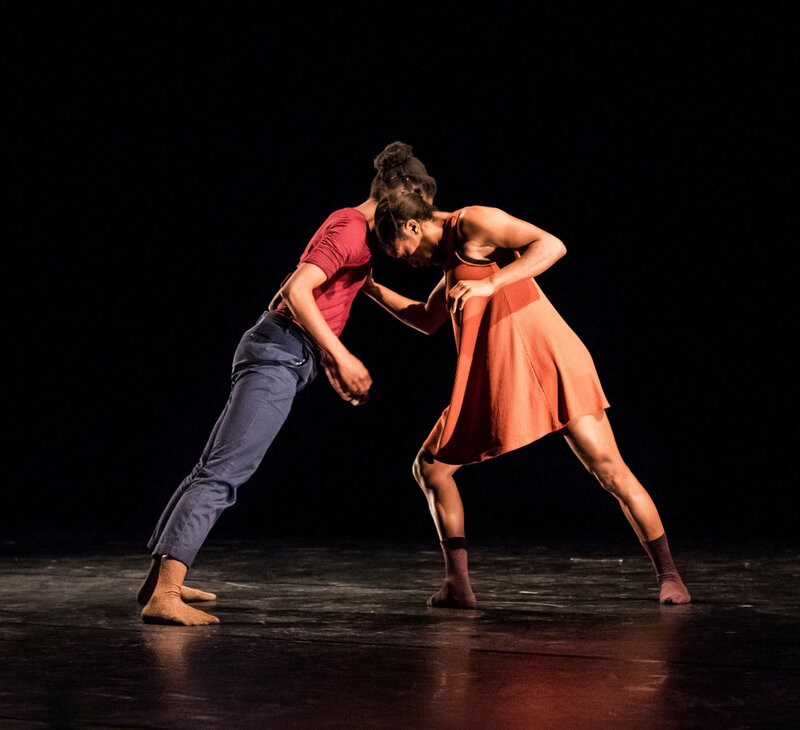 "Soleyn was both choreographer and performer for ‘the journey,’ a solo lamenting love. 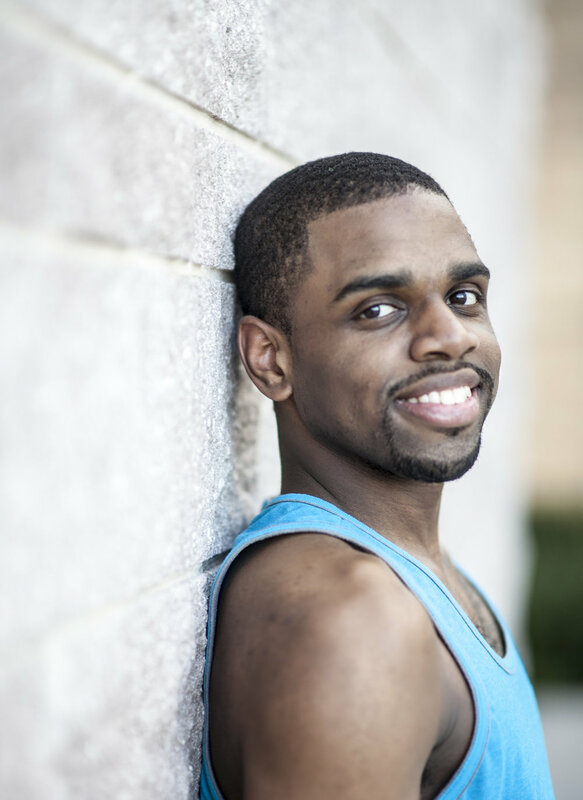 He is a powerful presence on stage"
"In the case of University of South Florida (USF) junior Dazaun Soleyn, you get the 2010 Mr. USF, a young man who is praised for his commitment to his university, youth and art. Soleyn, at just 20, displays the extraordinary characteristics of a promising leader who already has mapped out ambitious plans for his own future." 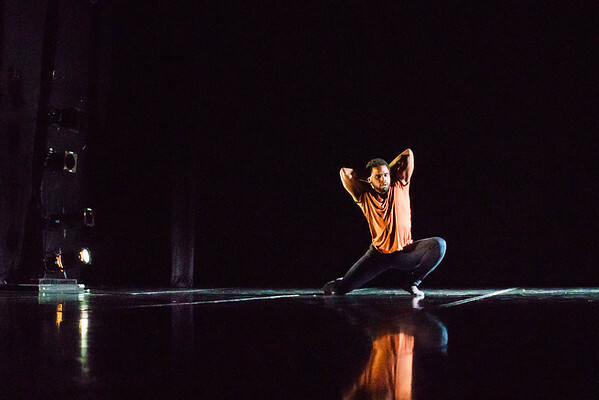 "With natural warmth and amiability wrapped in a quick, contagious smile, Dazaun Soleyn has a passion for dance, a penchant for business, and a goal to bring the two together by opening his own performing arts school."